The country’s total fish production is just over 100,000metric tons, of which around 85,000 metric tons comes from fisheries. The aquaculture sector, which is still in its infancy, contributes around 30,000 metric tons (27% of total fish production). Fish consumption is low at 5.9 kg/person/year. 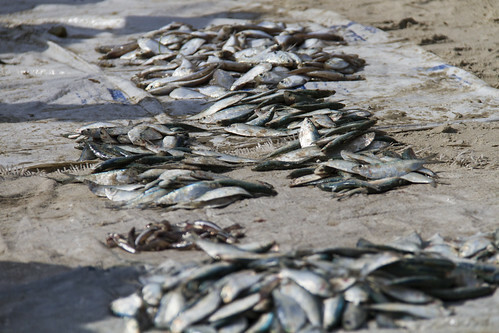 The major cause of low fish consumption is lack of production, hence the need for increased efforts to farm fish. 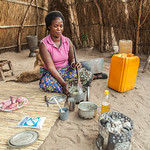 The fisheries sub-sector supports around1,000,000 people in Zambia, with around 72,000 people working as fishers. 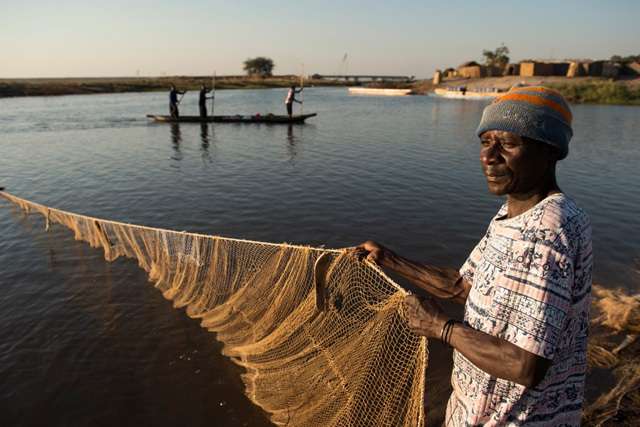 WorldFish focuses on testing technologies that improve the productivity of fisheries and aquaculture and strengthen value chains to increase incomes of fish-dependent people in Zambia and throughout sub-Saharan Africa. 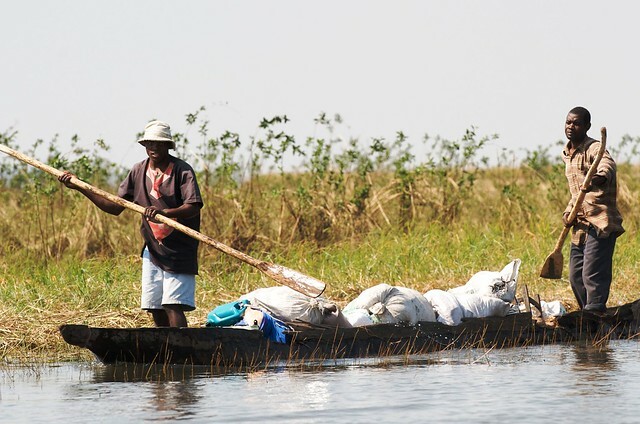 WorldFish works in the Barotse Floodplain of western Zambia where its research focuses on testing improved fish processing technologies and social innovations to reduce post-harvest losses and improve gender relations throughout the fishery value chain. In Northern Province, WorldFish collaborates with HarvestPlus and the Center for International Forestry Research (CIFOR) to implement a research in development project with development partners Self Help Africa and several line ministries. WorldFish provides technical support at Misamfu Aquaculture Research Station in Kasama to improve fingerling production and distribution channels, is testing improved fish feeds with rural women, men and youth in Luwingu and Mbala Districts, and developing and testing fish-based food products for rural and urban poor consumers. Together this research aims to increase aquaculture productivity and enhance nutrition, especially for women and children within the critical 1000 days of life. Through our partnership with the Universities of Copper Belt and Cavendish, we are providing scholarships to national students and supporting them to conduct research to understand the magnitude of cross-border trade flows between Zambia and neighboring states. So far our work has revealed that the bulk of fish being imported in Zambia is re-exported informally. Through the Southern African Development Community (SADC) we are assisting the government of Zambia and others in the SADC region to integrate fish in their national trade strategies, as well as promote cross-border trade on some selected One-Stop-Border-Posts (OSBPs). We recently assisted the Government of Zambia to formulate a project on aquaculture (Zambia Aquaculture Enterprise Development Project – ZAEDP), that will be funded by the African Development Bank (AfDB). WorldFish will further support the government with implementing the genetic improvement component of the project.